Timberland Hills Golf Resort represents an unparalleled opportunity to create a high class golf, real estate, tourist and sports location with an 18 hole US PGA style Golf Course, 596 residential houses, a major Hotel and Spa complex together with all year around sports facilities and a separate 150 unit apartment block, which has the potential be the most prestigious residential Resort in Eastern Europe. 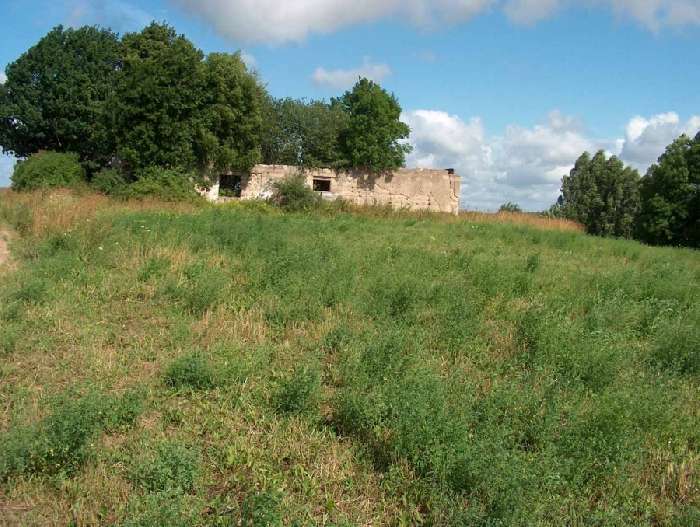 Having obtained residential and commercial approval for development SIA IncomNetwork Riga (INR), is now seeking to sell this land in its entirety. 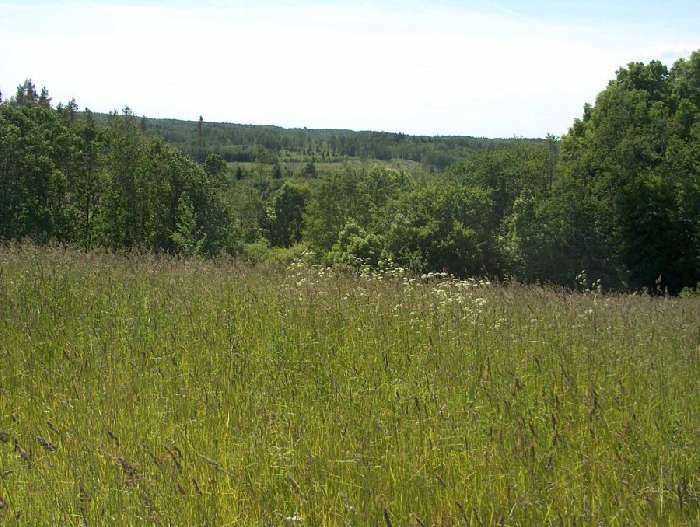 SIA IncomNetwork Riga (INR), a Latvian registered Company of good standing, owns 294.2ha (726 acres) of land 86 km south west of Riga. 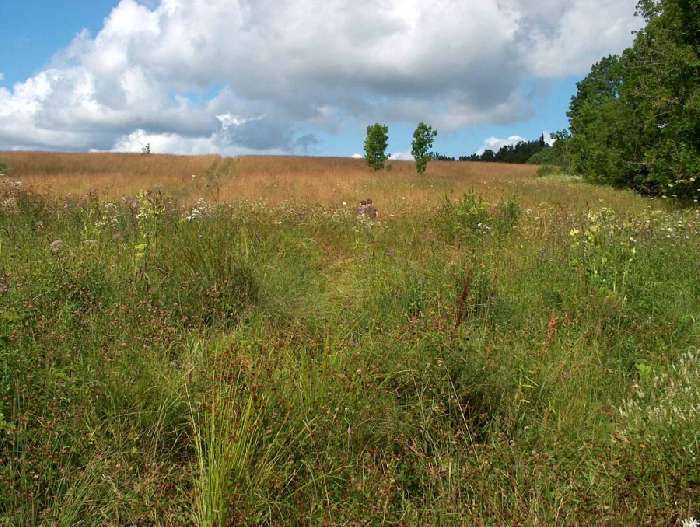 The land was purchased over a two year period between 2005 and 2007 and consists of 7 interconnecting parcels making up the whole and is known as the Timberland Hills Golf Resort. 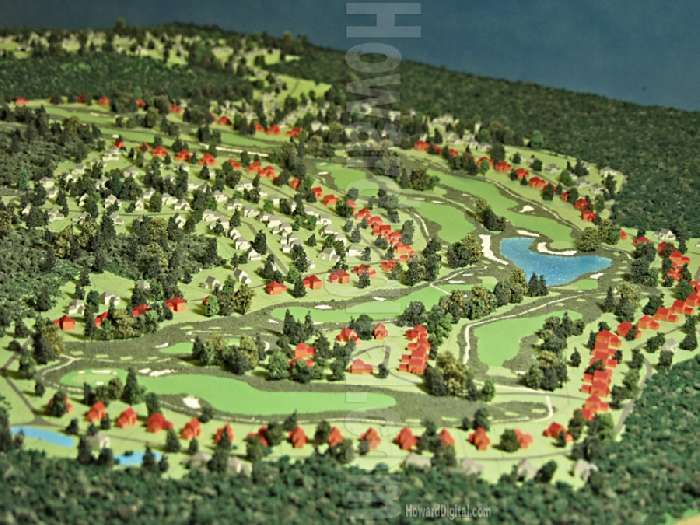 The project was started with the ambition to be set in an exceptional natural environment, offering a world-class golf and sports Hotel Spa resort together with a superb real estate development and the potential for linking together the social, environmental and economic considerations of sports players, residential family communities, investors and tourists. The aim is to enrich the lives of people such as golfers and sports players, residents, tourists and the larger community by creating a sustainable natural resort environment that is recognised as a valuable asset and leaves a purposeful legacy for the future. 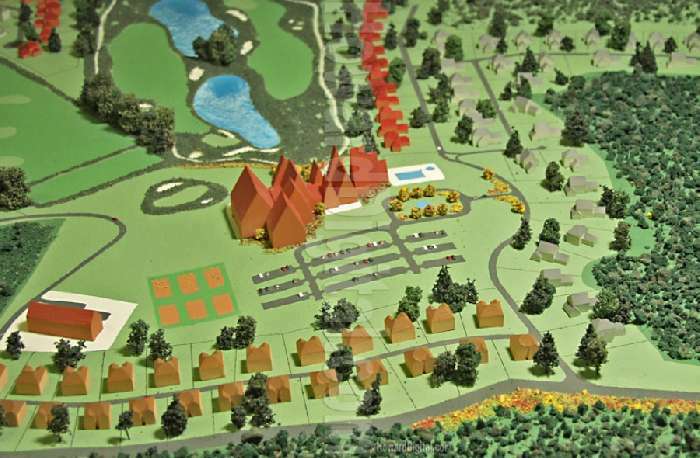 The overall concept is to capitalise on the integration of golf and sports, real estate and tourism to create and develop an International high profile tourist and sports product in Latvia. Golf is the leading sports product for Timberland Hills. Golf is a major industry in its own right and attracts tourists, business, and high profile branding. People recognise and talk about major golfing venues around the world, they are in the media, they create a quality and prestigious image and become a destination to visit. Hotel and Spa - providing accommodation for golf tourists the Hotel and Spa facilities will extend the Resort appeal to other tourists, business and leisure travellers looking for health, sports including swimming, tennis, cycling, nature trails and cross-country skiing, hospitality and nature with an appeal from individuals to families. Mini Las Vegas - there has been planning permission granted to create a mini Las Vegas offering tourist the chance to play the gaming tables and enjoy the atmosphere. This is a rare occurrence in this area and will be a fantastic asset to the resort. 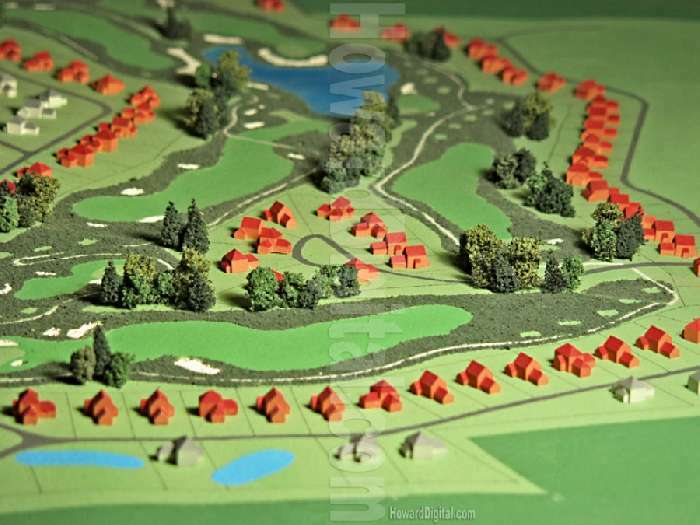 Residential - the interlock between golf and real estate is very well established. Golf and sports in a superb natural environment attract communities of people looking at properties as their primary/vacation homes or investment properties. 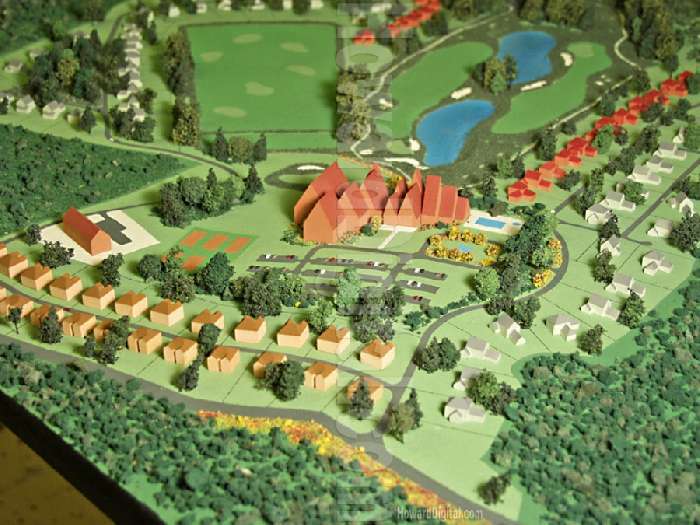 In turn these communities participate in the golf, sport, Spa and health facilities provided by the Resort. The benefits of the combination of the 3 products (sports, real estate and tourism) in one Resort spill over into the surrounding areas creating more products and opportunities that benefit the wider communities and stakeholders. 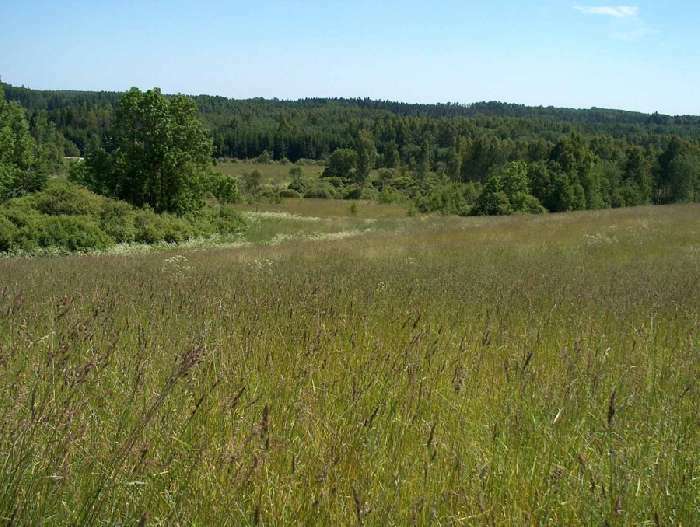 Timberland Hills consists of 294.2 ha (726 acres) of land in Annenieki Parish, Dobele, Latvia, 86 km from Riga and 40 km from Jelgava, Latvia's third largest city. 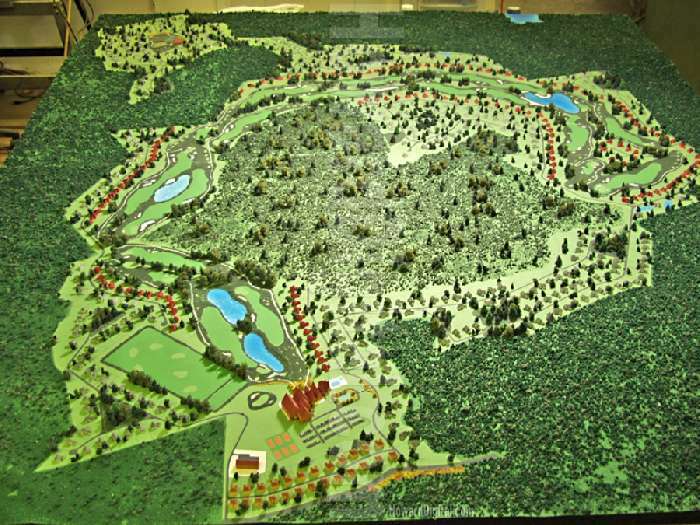 The geographical location and the natural environment provide an excellent tract of land for developing the Timberland Hills Golf Resort, in accordance with the Master Plan already designed and approved. 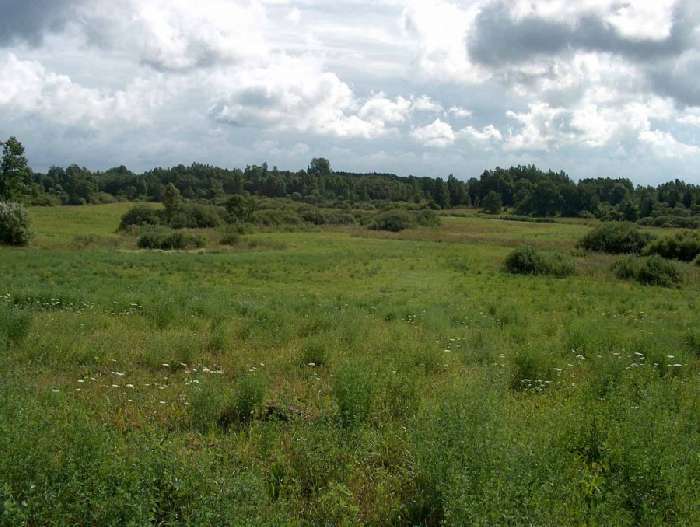 The Latvian State Environment Board requested a full Environmental Impact Assessment which was carried out by the international environmental consulting company Estonian, Latvian & Lithuanian Environment (ELLE). This took fifteen months to complete and led to the land being approved for residential and commercial development on 30th January 2009. An 18 hole US PGA style golf course designed and constructed to minimise the development and running costs, making the best use of water treatment, environmental management and other key resources whilst creating a memorable golfing experience in stunning landscape. 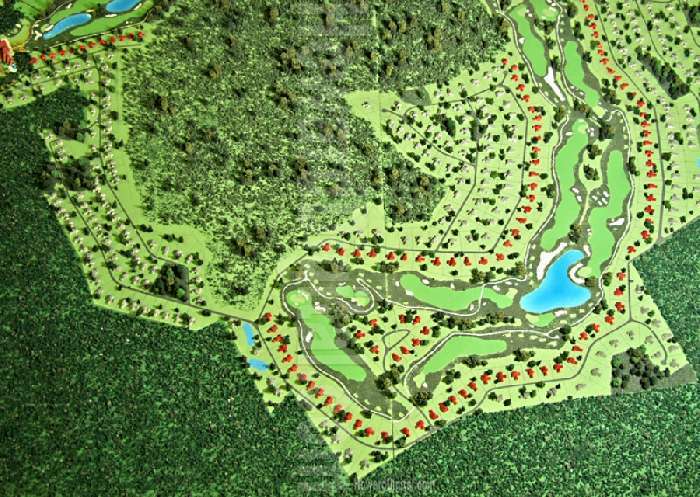 596 housing plots with an average size of 2,000 m2, 155 of which will be front-line golf and 441 golf villas built using local resources, energy efficient, low wastage to create a high quality of life environment that people enjoy and appreciate. A 300 room hotel of 5-star standard with full leisure, Spa and conference facilities to be built using the latest best practice construction and energy saving methods, to produce the best of health, sport and leisure facilities..
Planning for a separate block of Hotel apartments - the final number will depend on the design and layout. This may be extended to mixed usage (retail/commercial) subject to additional planning consent. 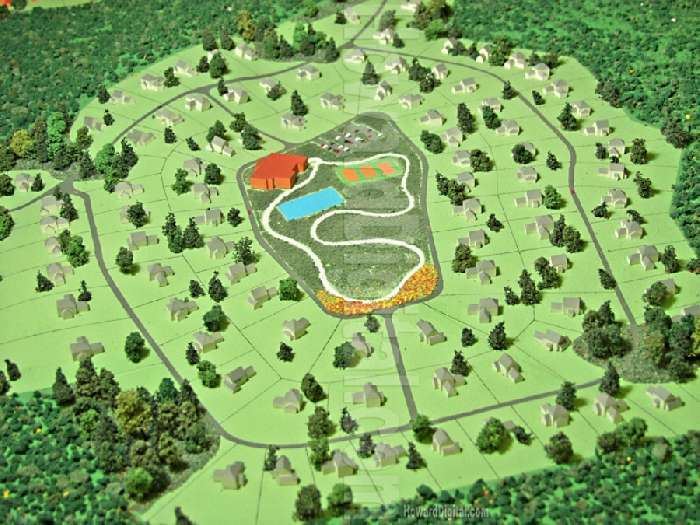 A swimming pool, tennis courts, cross-country winter skiing, health and exercise trails, nature walks and cycling. 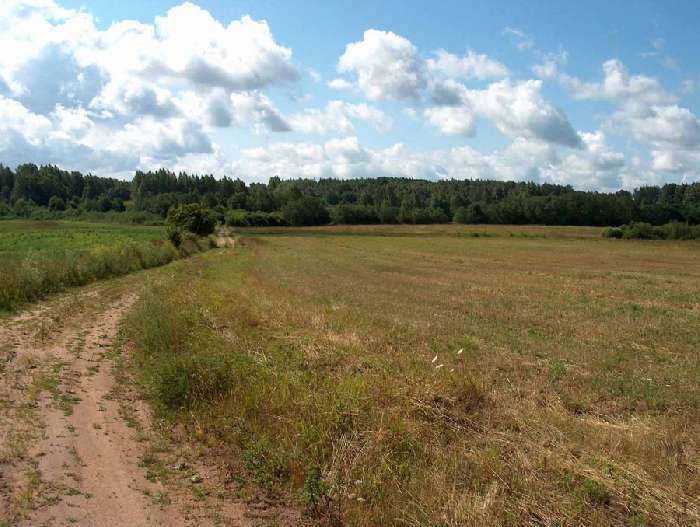 It is doubtful whether a piece of land of the size owned by IncomNetwork Riga and with the unequalled business potential it has is available any closer to Riga. Driving distance from centre of Riga: 86km.